In hospitals, where the operation of medical equipment may be a matter of life or death, power breakdowns are not an option. For different reasons, it is not either in airports, water treatment plants, hotels, government buildings, office towers, municipalities, data centers, etc. Such interruptions, however may occur at any time. If storms and hurricanes can be predicted, no one can predict where or when a lightning will strike or the damages caused by freezing rain, floodings, earthquakes or any natural disaster. Whether required by law or not, one must make sure that the emergency generator will start immediately and operate seamlessly in the event of a blackout. In this context, fuel testing appears to be an absolute necessity. Everything possible must be done to avoid hard starts, ignition failures, engine malfunctions and breakdowns. 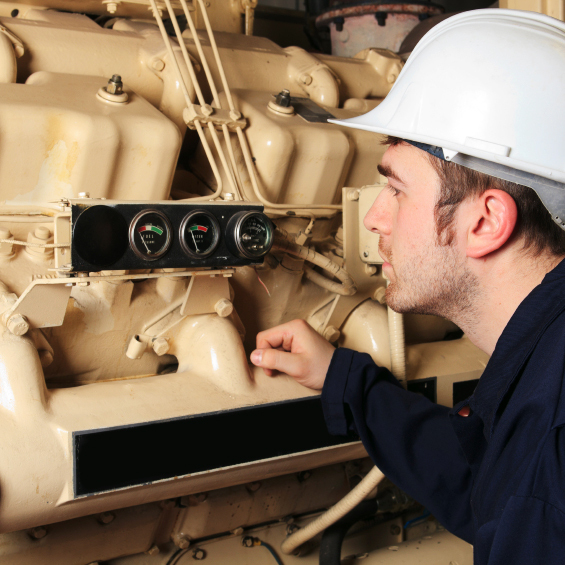 Diesel generators are the most popular, less expensive, most efficient, and easiest to operate and maintain generators. Whether diesel or gasoline, fuel however must be stored on-site. With a shelf-life of 1,5 to 2 years, diesel is therefore vulnerable to contamination during storage and gasoline, whose conservation period is shorter, is at even greater risk. This is why in hospitals and where reliability and response time are critical, it is recommended to set up a quarterly fuel analysis program (diesel or gasoline) for your emergency response equipment. Please contact your technical rep for information on our diesel or gasoline test packages and find out which one is the most convenient in your situation.